Luckey Lock is your trusted company when it comes to automotive, residential, commercial and emergency locksmith services. With 24/7 availability and fast response time, clients are guaranteed that help comes along whenever they need it. Our company has been in this business for several years and we have provided various locksmith solutions to individuals who are locked out or who have lost their keys for different reasons. We provide our services through a network of independently owned and licensed affiliates, who can deliver the best results for your locksmith needs and most importantly, we provide affordable prices in all services which is definitely within your budget range. 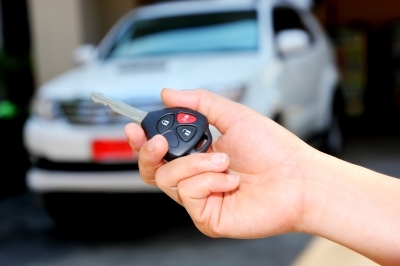 We provide a number of services for automotive locksmith services including lost key replacement, car lockout, unlocking emergency door, trunk unlocks, and many more. Our team can fix any types and brands of automotive or car related security so you can use your vehicle as quick as possible and you can get back on the road with ease. On top of that, we use state of the art tools and equipment to make the automotive locksmith services safe, efficient, and effective. Calling a professional locksmith is one of the best things to do when experiencing a lockout situation in your home. 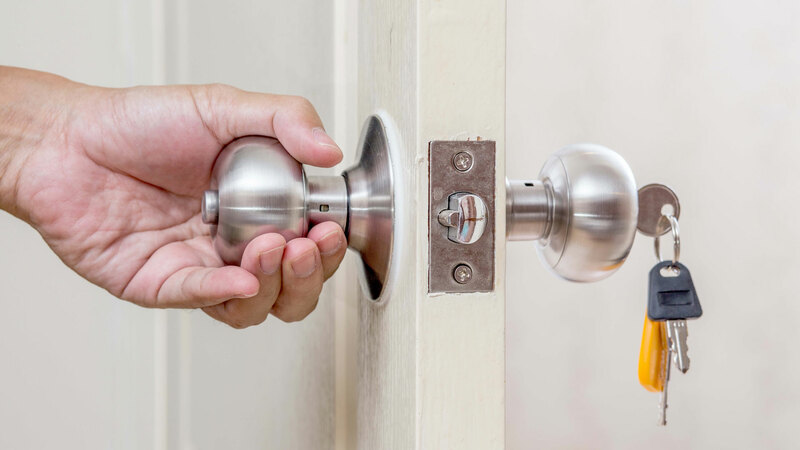 Rather than fixing the problem all by yourself, which can potentially cause damages, we will unlock the door of your home without destructing the entire lock or creating another problem that can be another expense on your behalf. 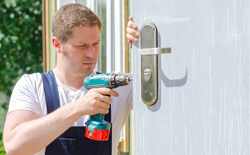 We have a number of locksmith technicians who can work in a residential locksmith problem at any time of the day. Thus, whether it is a simple or complex locking system, our people can fix it effectively. When it comes to commercial locksmith needs, Luckey Lock provides a variety of total security options so you can protect your business and keep the important things safe and secure. We take pride in having a friendly, reliable, and courteous staff who will guide you in the process of choosing a commercial locksmith service that suits well to your needs. 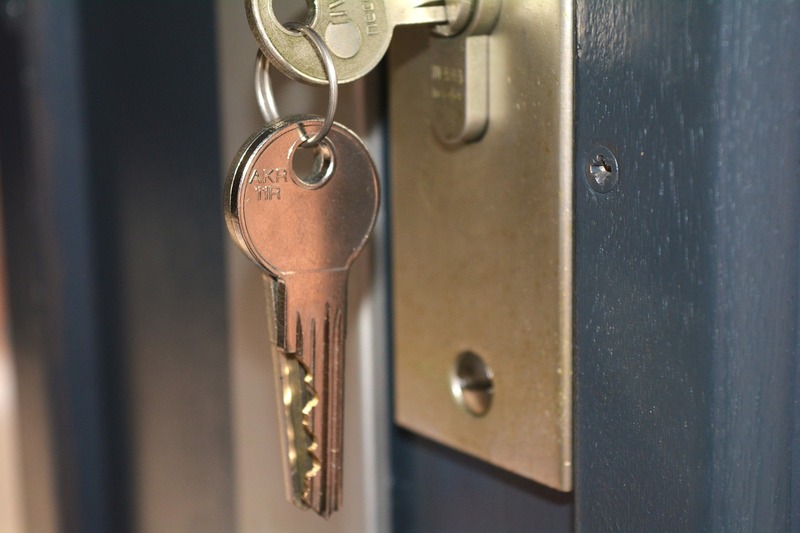 Whether you have a specific budget or not, we will work on that and provide high quality commercial locksmith services. We understand that some individuals require emergency locksmith services for their home, car, or business establishments. Good thing, Luckey Lock provides these kinds of services to help you get back on your daily routine while preserving the security you want to have. Our professional and licensed locksmith technicians are always ready to serve anytime and anywhere in Calgary. We’ll arrive as fast as we can, and fix the problem with efficiency. We also provide affordable services with no hidden charges. This is not just applicable to emergency locksmith services but also to our automotive, residential, and commercial locksmith services.